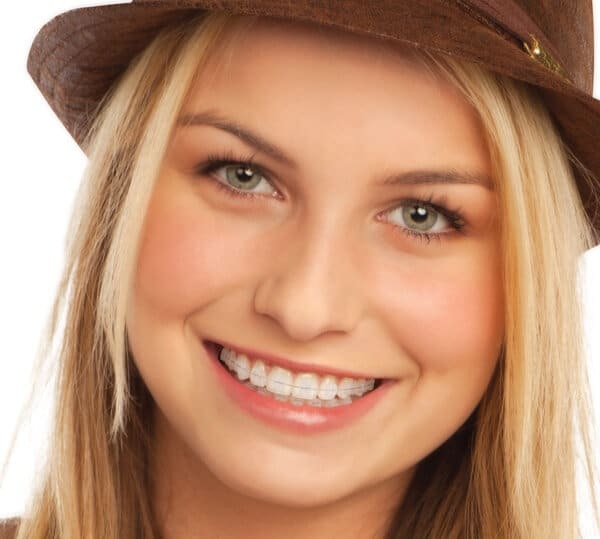 With all the options available today for creating a megawatt smile, it’s easy to be unsure of which treatment and cosmetic dentist in San Diego might be best-suited for your particular needs. 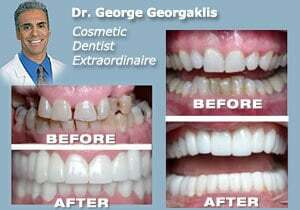 Dr. George Georgaklis, an award-winning cosmetic dentist in San Diego, California, has been building beautiful smiles for more than 25 years. 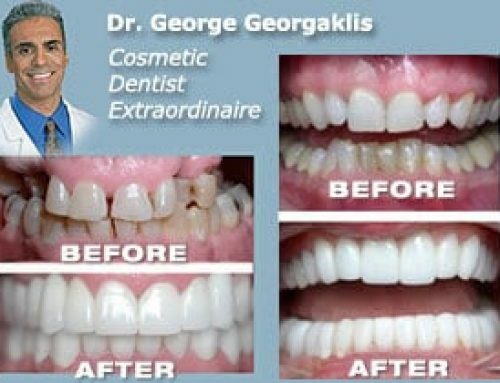 Because he and his team offer a comprehensive range of cosmetic dentistry services, Dr. George is able to expertly consult his patients on the best plan for their both their desired results and specific anatomy. 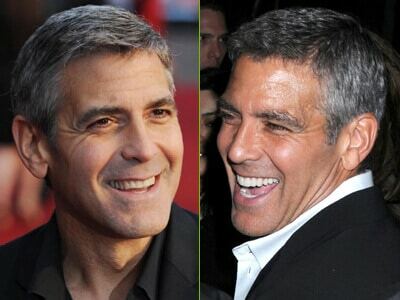 Those treatment options might include the following cosmetic measures, to design a smile you’ll be proud to show off. 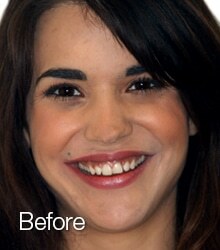 Cosmetic bonding is a simple and affordable solution to make cosmetic and structural changes to your teeth. 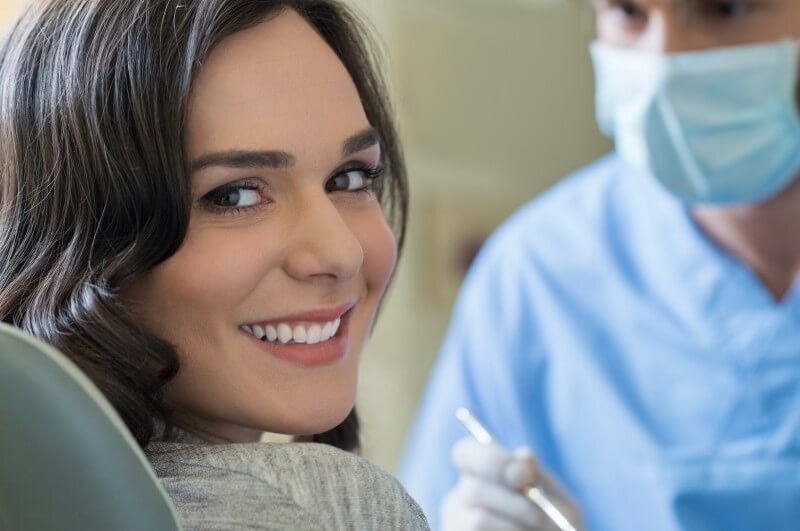 Typically covered by dental insurance plans, this treatment involves placing a hand-sculpted piece of durable resin composite directly to the tooth to either replace lost structure or close a gap. 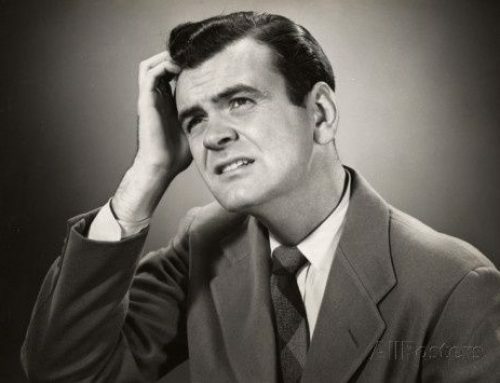 It is ideal for minor corrections. Learn more here. 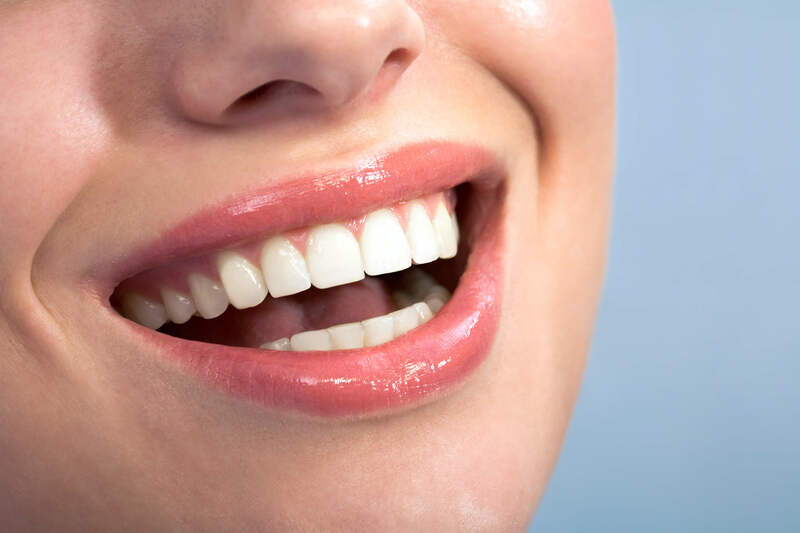 A custom-made thin shell of porcelain that is bonded directly to the tooth (generally covering the front and top edges), a dental veneer can help with improving the color and shape of stained or chipped teeth. 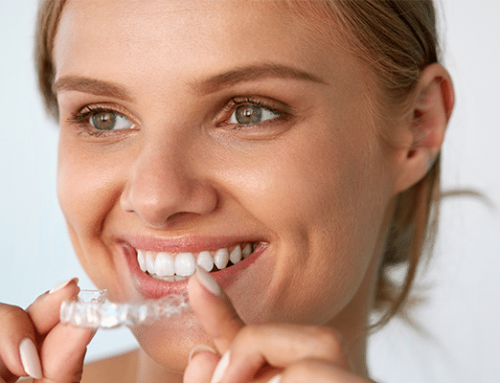 Veneers can also help with covering misalignment and protecting teeth from future damage, like night grinding. 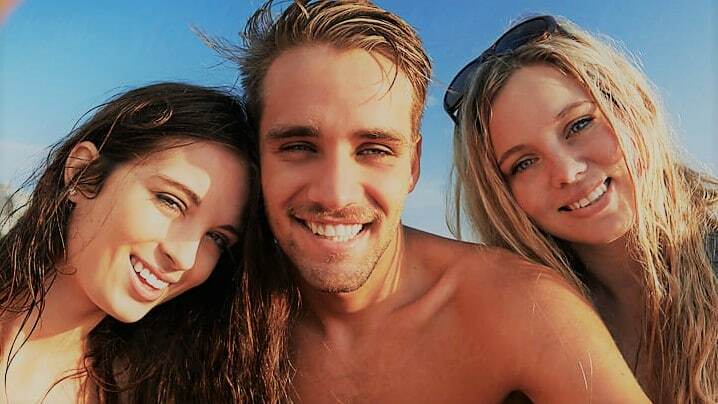 Multiple appointments are typically required to evaluate and apply veneers, and in some cases, orthodontics or whitening are also recommended for optimal results. Learn more here. 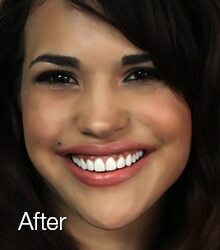 Unlike traditional porcelain veneers that require removal of tooth structure, ultra-thin Lumineers® are a safe and painless solution to correct chipped, discolored or misaligned teeth. 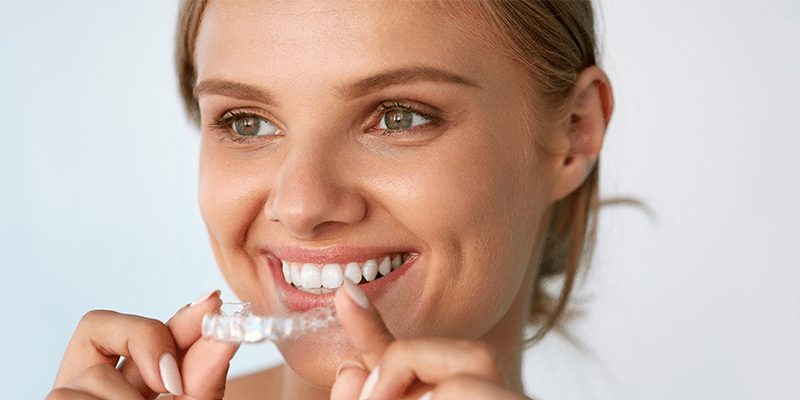 As thin as a contact lens, they can be cemented over your natural teeth with very little roughing of the enamel, in two easy dental visits. Learn more here. 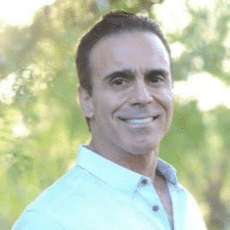 Numerous celebrities and professional athletes, as well as generations of San Diego families looking for the right cosmetic dentist in San Diego, have entrusted their smiles to Dr. George and his eye for perfection. 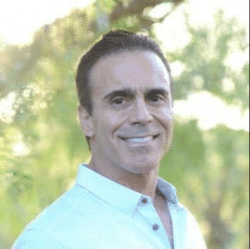 He is currently accepting new patients at his La Jolla practice. Schedule your consultation today by calling 858-552-1223 or send us a note or a question through the website.